We danced for Transmission, we dug our wellies out for Parklife, the season has changed, the nights are longer, and we all welcome back The Warehouse Project. 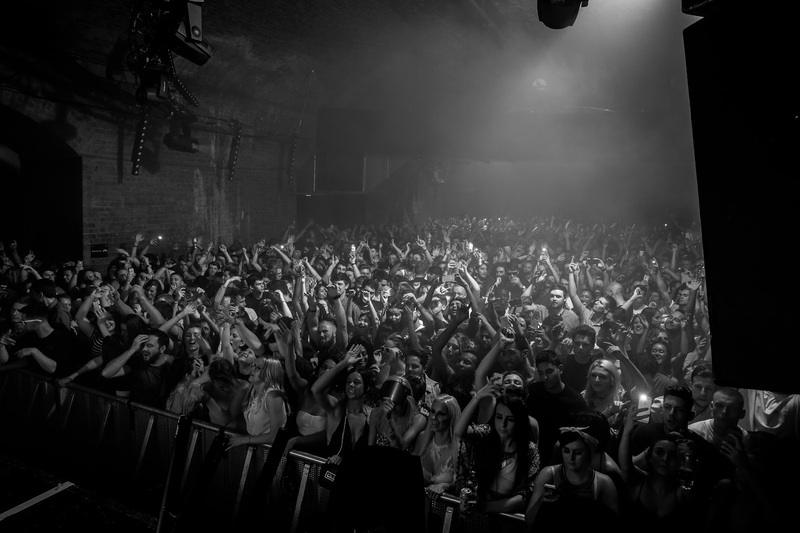 WHP celebrates ten years this year and what a line-up to party with. There is literally something in the series for every dance lover, from Eats Everything to Skepta, Jungle to New Order, Jamie Jones to Loco Dice, and Friday night was no exception. 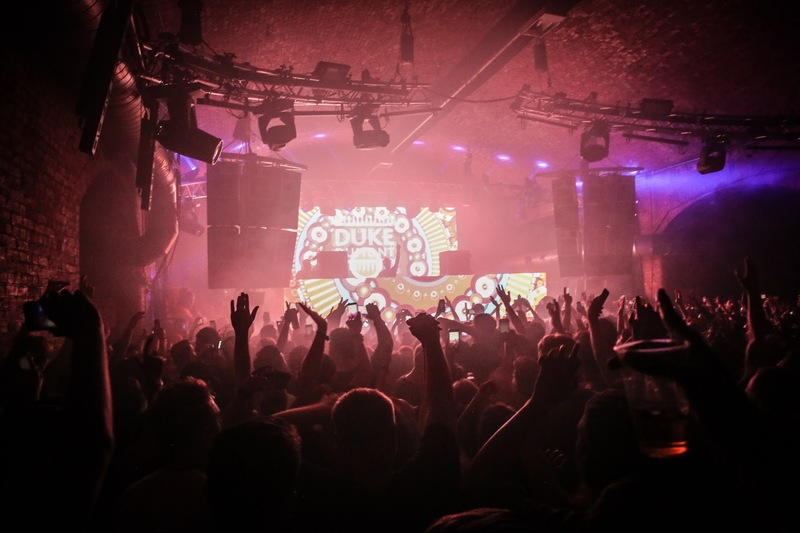 I decide to start my WHP season off with Duke Dumont at Blasé Boys Club, I couldn’t resist this show, with its diverse line-up; Duke Dumont, Shadow Child, Waze and Odyssey alongside legends like Cajmere, Todd Edwards and Roy Davis Junior. It was a line-up you wouldn't initially bring together, old and new combined, different sounds and vibes, but that’s what intrigued me. It was the third show in series of the events and another sell out. The crowd gathered in its thousands outside the Store Street car park venue. The venue, a former air shelter, is stationed directly under Piccadilly train station (if you haven’t discovered this already). 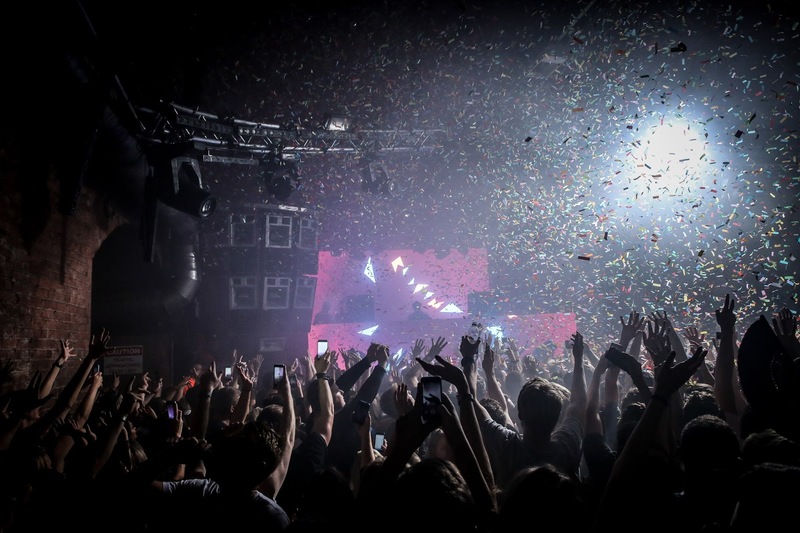 The cavernous space is perfect for raving, the high ceilings and open space allow thousands to dance in the venue, the sound bouncing off the pillars around. It felt so good to be under the arches again. 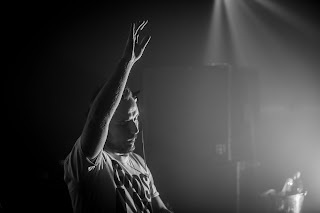 I starting my evening off with Shadow Child, he began to get the crowd going, he was truly in his element playing in the shadows of the venue, his house-y vibe got the crowd warmed up and prepared to dance the rest of the night away. Next behind the decks was Duke himself, quickly stepping the tempo up, it was clear that most of the crowd had turned up to see him. Behind the stage, neon lights began to flash and strobes began to fire and the night truly began hotting up. number ones later and now a record label boss – not bad. 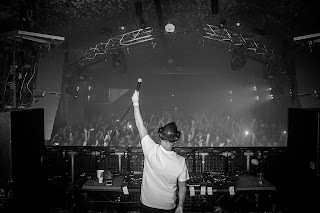 His songs are played throughout clubs around the country and are instantly recognisable. The room quickly filled up and air began getting hotter. Even if you don’t like Duke it’s hard not to admire him, he had literally got the attention of everyone in the room, dancing and singing along. His chart success drew a whole new audience to WHP, a diverse crowd, never the less a crowd in complete awe of him. The crowd didn't stand still throughout his set, playing future classics such as Giver, and Need U.
Waze and Odyssey carried on the proceedings with some energetic tunes, finally, Cajmere finished of the night. This was the act I was waiting for, after seeing him in the Smirnoff House at Creamfields, he was remarkable, easily my favourite DJ. He really looks so at home behind the decks, making it look effortless, occasionally looking up at the audience and having a little dance. His sound is infectious, looping in vocals and dropping some big beats throughout. 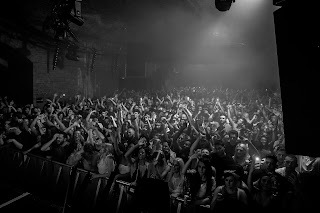 It was an outstanding night at WHP, one that has left me wanting more. Next up for me is Paradise, with Jamie Jones, Richy Ahmed, and wAFF. I cannot wait.